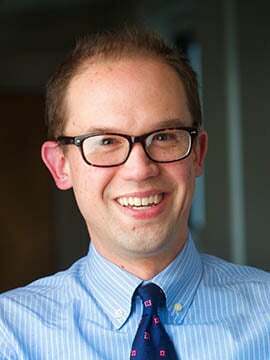 Richard Grogan, who for the last two years has served as Keene regional manager of the New Hampshire Small Business Development Center, will take over in April as the new state director of the organization. He will succeed Mary Collins, who has announced her retirement after 18 years in the post. She will remain with the SBDC until her official retirement on May 30. Grogan was selected after a national search for Collins’ replacement. Started in 1984, the NH SBDC has provided assistance to tens of thousands of entrepreneurs and businesses in New Hampshire, the bulk of it under Collins’ leadership. The NH SBDC is a cooperative program involving the U.S. Small Business Administration, the University Of New Hampshire Peter T. Paul School Of Business and Economics and the New Hampshire Department of Resources and Economic Development. Before joining the NH SBDC, Grogan was a professor in the MBA in Organizational & Environmental Sustainability program at Antioch University New England in Keene. He holds a bachelor’s in business from Wake Forest University, an MPA from the University of North Carolina at Chapel Hill and a Ph.D. in organizational sustainability from Michigan State.